They say that there is no love like a mother’s love – unconditional, unwavering and equipped with enough cups of tea to put a lifetime of woes to rights. If you’re looking for ways to show your mum just how great she is, head to the Swan Centre where we’ve rounded up some of the best treats in town. Talking of breakfast in bed, Tesco have already cottoned on to the fact that this would be a lovely way to show your mum love and gratitude, and have helpfully popped some tasty breakfast ideas all together in one place. 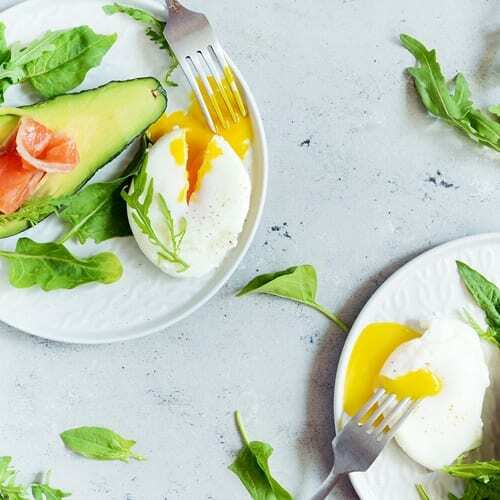 How about some griddled avocado, poached eggs and smoked salmon anyone?! You really can’t go wrong with chocolate. Ferrero Rocher — if they are good enough for the Ambassador’s party, then they’ll be up to mum’s standards too. Whoever it is you choose to treat this Mother’s Day, you’ll find all you need at the Swan Centre. For even more Mother’s Day gifting inspiration, like us on Facebook or follow us on Pinterest.